Updated: 25th April, 2019 7:52 PM. LEGAL DISCLAIMER: This information is deemed to be reliable but not guaranteed. Please call our office with any questions which you may have. Thank you for visiting our site. 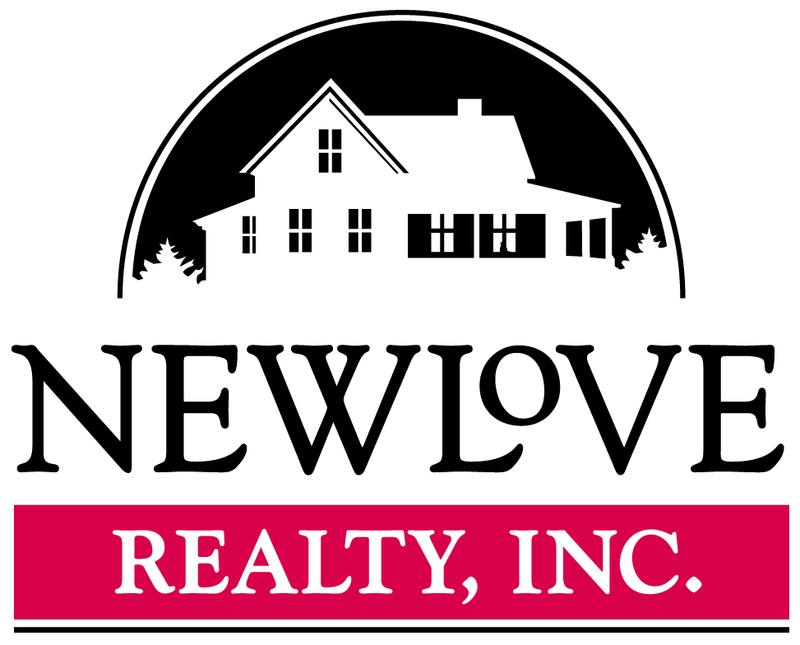 We are looking forward to working with you to help find the home of your dreams. Please complete this form and one of our Agents will reach out to begin the process of making sure your new home is a perfect fit.